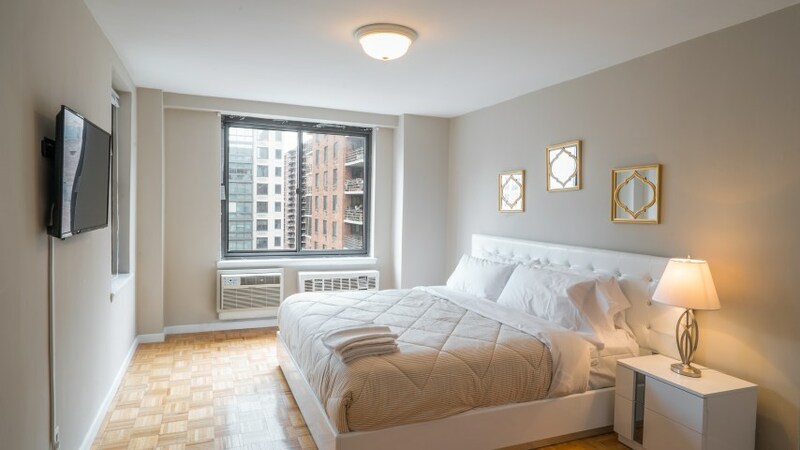 Gorgeous Upper West Side getaway! 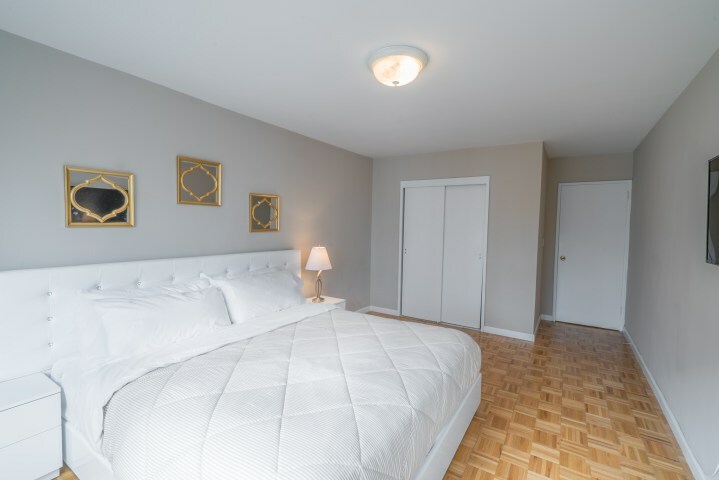 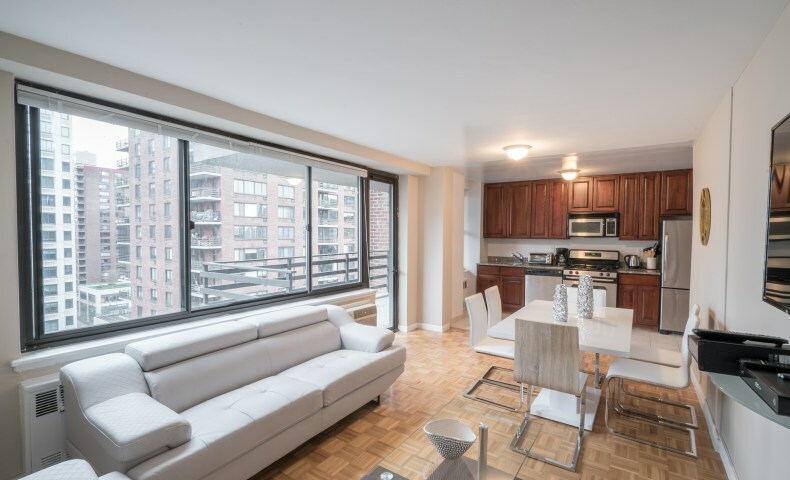 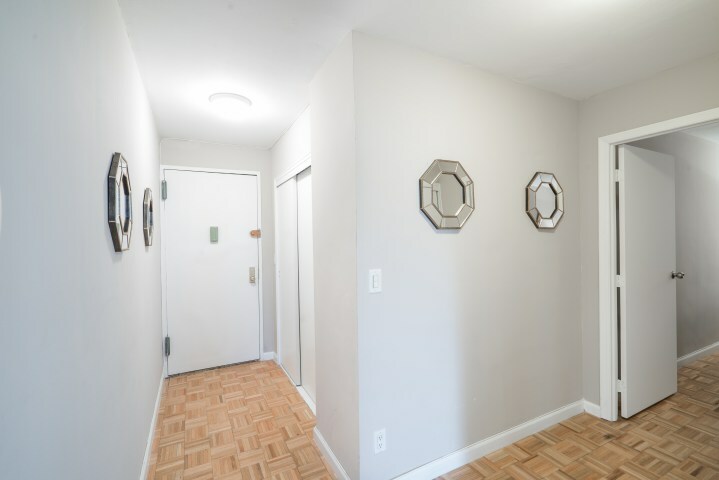 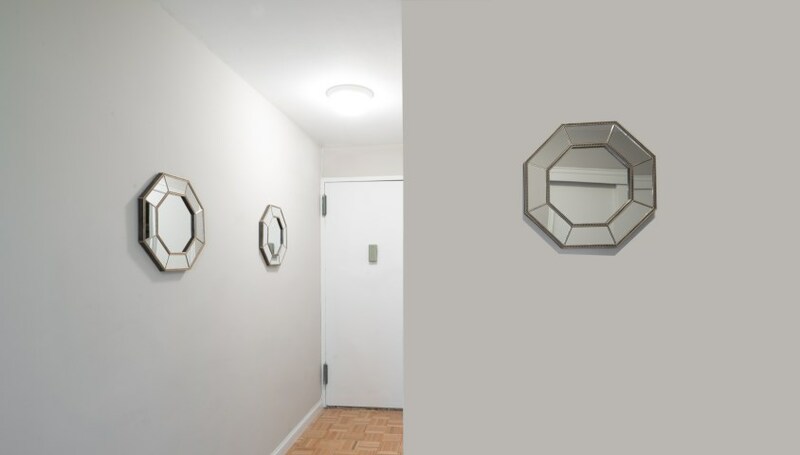 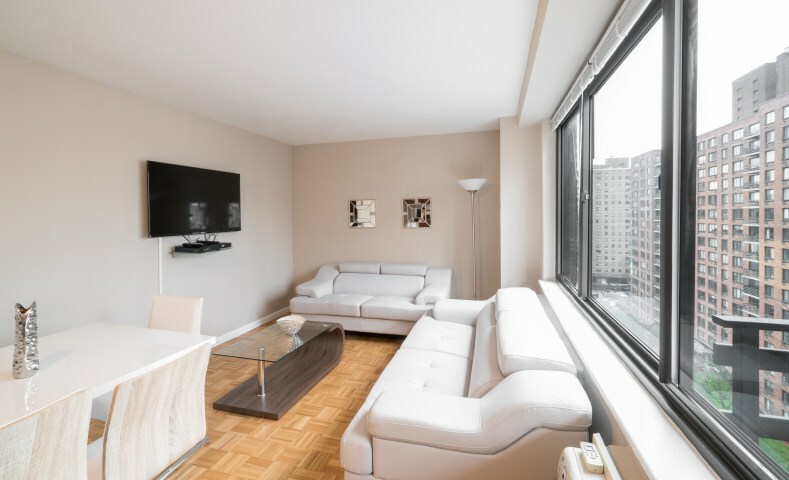 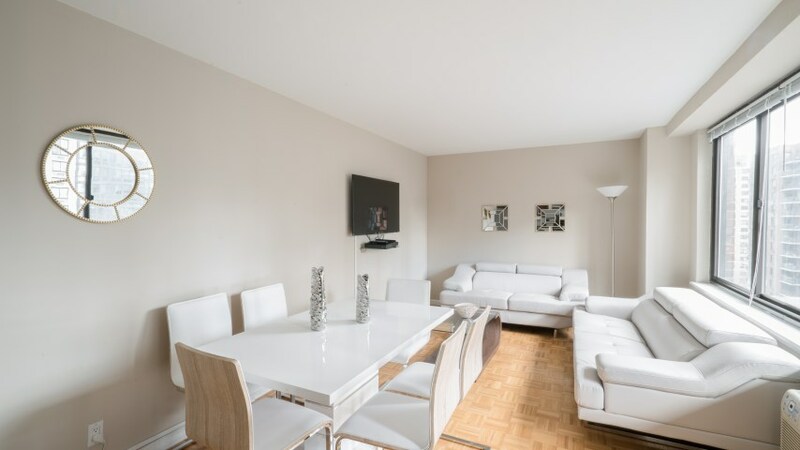 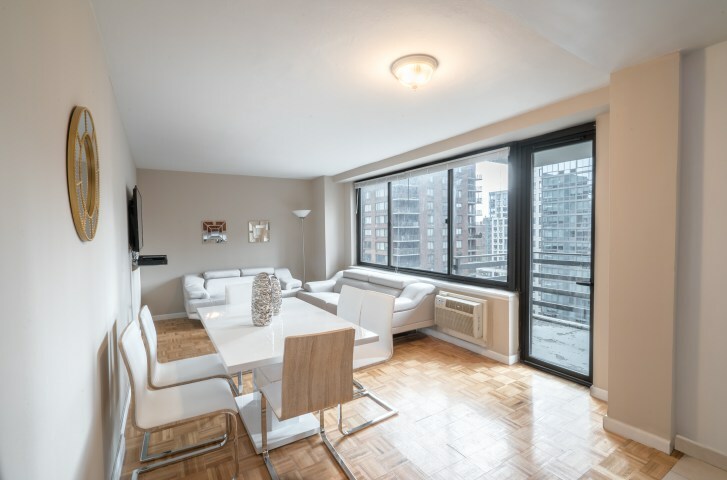 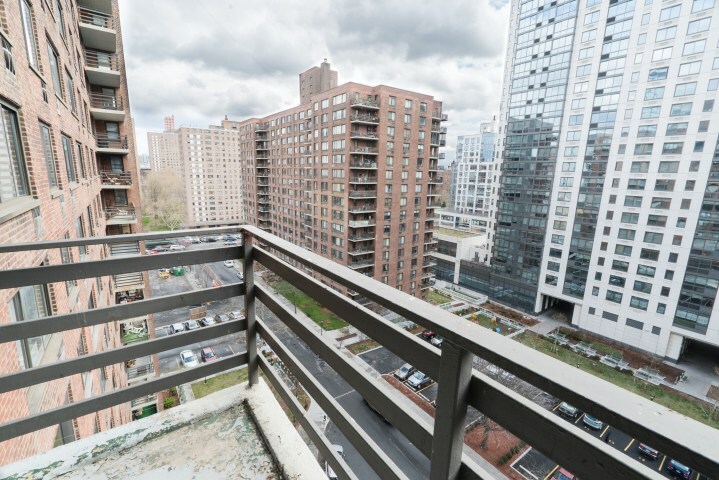 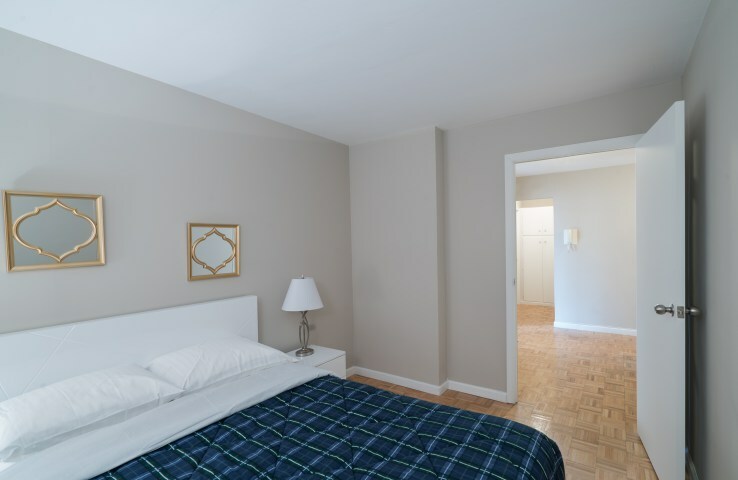 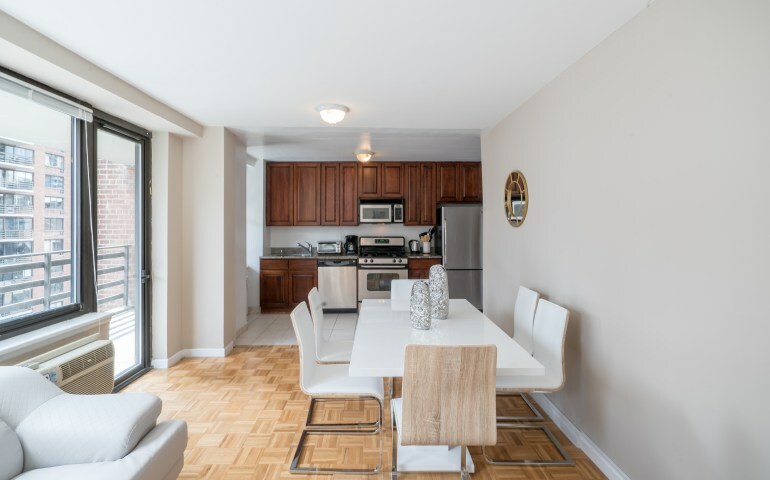 Welcome to the Parc West Village located in one of the best spots of the Upper West Side. 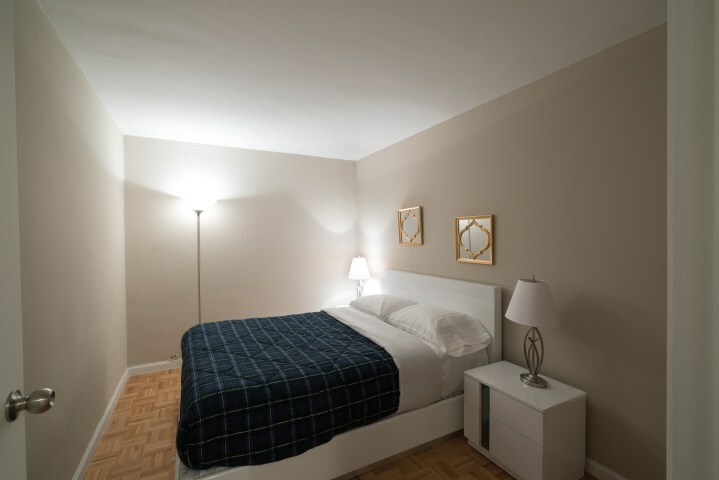 Stay in this lovely 2 bedrooms unit that comfortably sleeps 6. 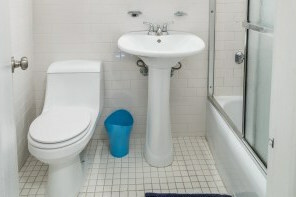 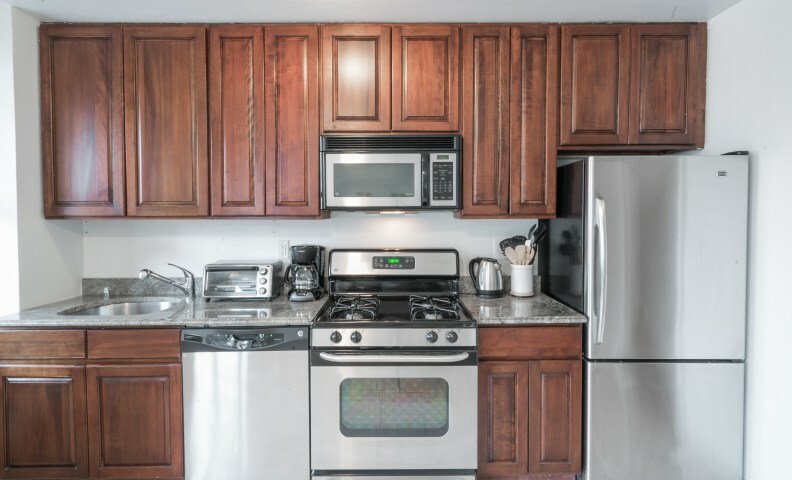 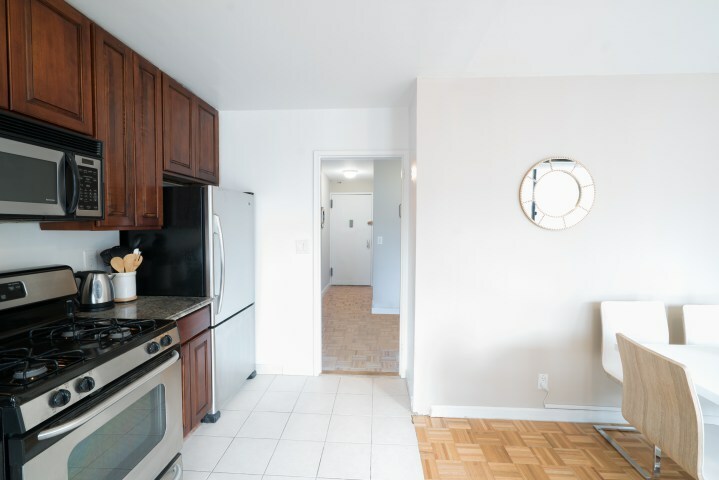 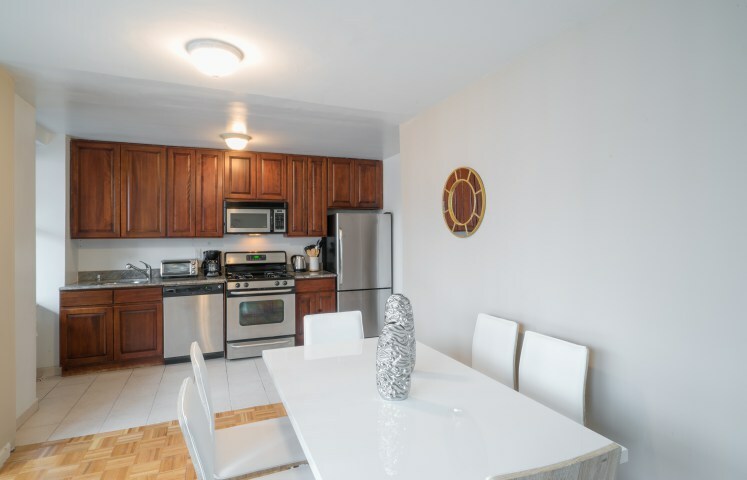 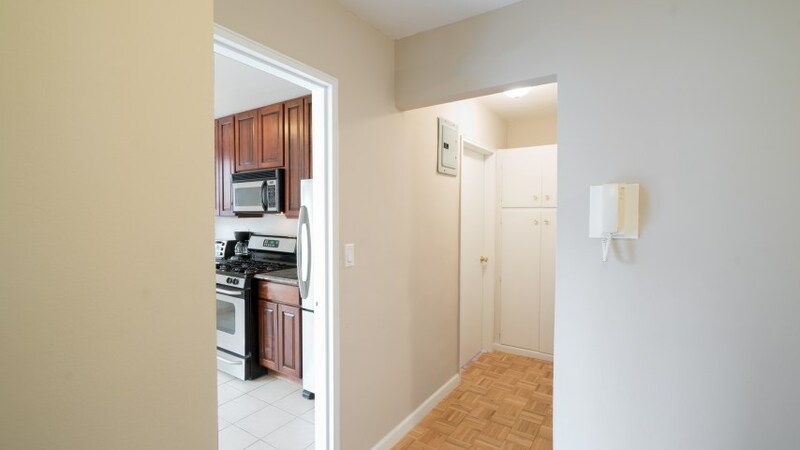 Features wireless internet, cable TV, standard kitchen appliances, and hardwood floors provide all the comforts of home. 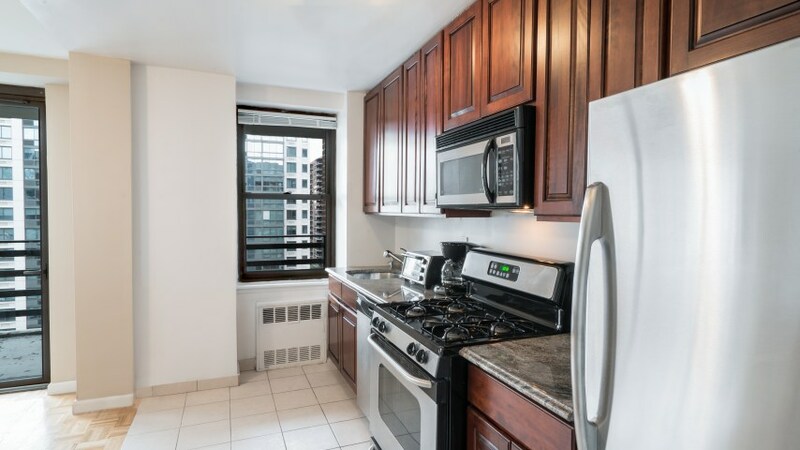 Located on the fourteenth floor of a traditional NYC Mid-rise Post-War Elevator building.